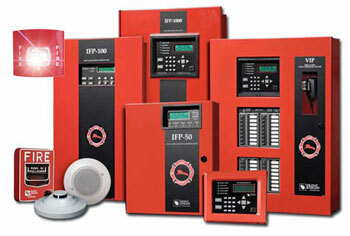 South Western Communications offers a wide range of fire alarm services including design, installation and maintenance. We also offer integrated solutions for fire alarm and security systems that allow the two to be seamlessly combined into a powerful and functional life safety solution. We’re sure to have a life safety solution that not only fits your need but also meets NFPA72, National Fire Alarm Code, standards and regulations. In addition, we offer continued maintenance and service support to that system to make sure it stays within the NFPA72 guidelines.